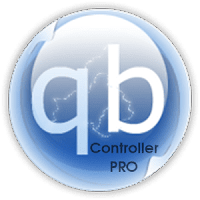 qBittorrent Controller Client Pro is an application for handling qBittorrent servers (Web UI). 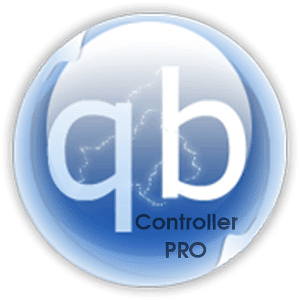 Both versions have the same functions for handling qBittorrent servers, but the Pro version includes a nicer UI, the latest features and fixes, and it's Ads-free! Add torrents directly, by clicking the link on your device's browser or from downloaded .torrent files. Pause, resume, or delete with its downloaded data individual torrents.